Erotas Custom Building is a Minneapolis / St. Paul home improvement company specializing in custom luxury homes and remodels. We are proud of our long list of delighted clients and look forward to transforming your home into a beautiful living space. Erotas Custom Building is a Minneapolis / St. Paul home improvement company committed to providing Minnesota homeowners with a superior level of service at a reasonable price. We employ professional planning, estimating, designing and construction practices that result in extraordinary completed projects. A primary goal of our home improvement contractors is to form strong and long-lasting client relationships. We have earned a reputation for completing projects on time, within our clients’ expectations, and at a fair price. 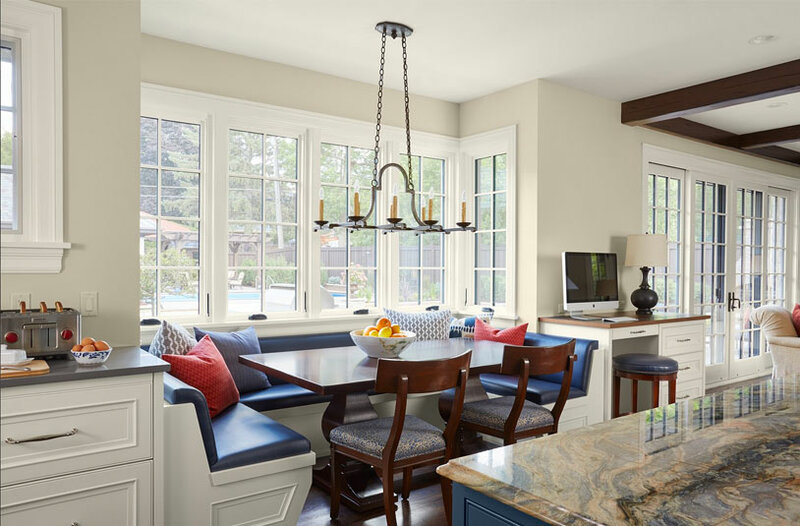 We promise to work closely with you, as a team, to bring your home renovation vision to life. From the inside out, your home should be attractive and mirror your personal style. Our home improvement company can design a genuinely custom home tailor-made for your lifestyle and tastes. 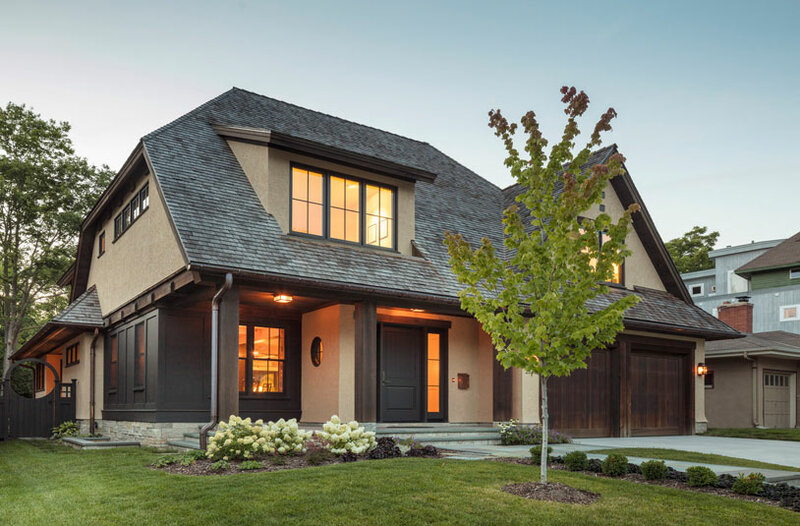 Erotas Custom Building is an innovative and acclaimed custom home builder with more than 20 years of experience. We keep craftsmanship at the peak level and create ageless homes that are built to last for generations. From architectural restoration to home additions, we offer full remodeling services as well. Erotas Custom Building takes the time to methodically understand your objectives and bring them to life. Do not hesitate to contact our Twin Cities home improvement company online or by calling 952-401-4300. We have served the entire Minneapolis / St. Paul area, including homeowners living in communities like Eagan, Edina, Excelsior, Golden Valley, Hopkins, Inver Grove Heights, Mendota Heights, Minnetonka, Plymouth, St. Louis Park, and Shorewood. Since 1992, we have constructed architecturally driven homes that are unmatched in quality. Our professional team is dedicated to making even the smallest details of your custom home extraordinary. We look forward to working with you.